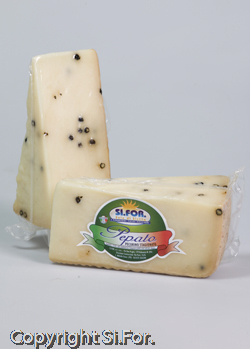 The black peppercorn Pecorino Calcagno is a typical cheese products exclusively with selected sheep’s milk, adding for last black peppercorns which give a typical taste and spice. It is aged only between December and May when milk has a superior quality. 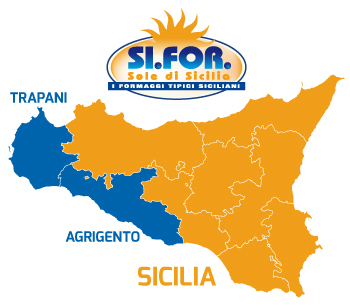 It is produced with milk taken from sheeps feeding wild spontaneous grasses in the typical mountains and hills sicilian area.